Dr. Kamen can perform a custom smile makeover based on your specific aspirations and help you achieve the breathtaking smile we all hope for. We offers a range of cosmetic and restorative dental procedures that can be used in combination to correct dental imperfections and enhance the appearance of your teeth. Dr. Kamen considers all factors in the process; the position of your teeth, their symmetry, size and shape and the shade of each tooth. 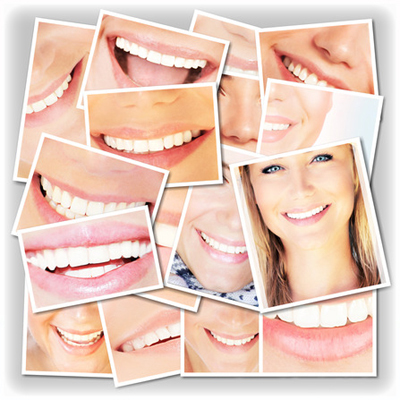 Upon complete review Dr. Kamen will develop a full treatment plan designed to give you a great-looking smile! To schedule a consultation for smile design at our Armonk studio give us a call at 914.730.7373.